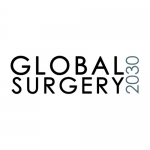 The Lancet Commission on Global Surgery aims to embed surgery within the global health agenda, catalyze political change, and define scalable solutions for provision of quality surgical and anesthesia care for all. 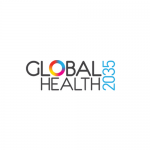 The Lancet Commission on Investing in Health (CIH) aims to provide a roadmap for the international community and low- and middle-income countries to achieve dramatic health gains within one generation. The Commission on Women and Health aims to review and generate evidence and develop a strategic framework for the women and health agenda. 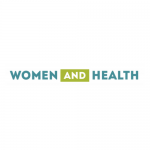 Women and health is a novel concept that refers to the multifaceted ways in which women and health interact, moving beyond a narrow focus on women’s health to address the roles of women as both users and providers of health care. This Commission explores and addresses ongoing questions such as: what progress has been achieved; what challenges remain to be addressed; which lessons have been learned to inform future approaches; and how can essential medicines policies be harnessed to promote universal health coverage and contribute to the global sustainable development agenda? The Lancet Maternal Health Series is a collection of six papers that distill current knowledge on maternal health and its epidemiology, successes, and current failings. 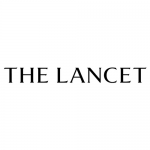 The Lancet Series on Inpatient Safety is a collection of five papers that explore the competing challenges that health care providers, hospital administrators, and politicians face to reduce clinical errors, control expenditure, increase access and throughput, and improve quality of care. The series highlights why the safe management of the acutely ill inpatient continues to present particular difficulties. 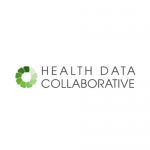 The Health Data Collaborative is an inclusive partnership of international agencies, governments, philanthropies, donors and academics, with the common aim of improving health data. Countries are at the core of what we do, supported by donors, academics, UN agencies and civil society organizations. In light of the call in the SDGs for achieving UHC, the U.S. National Academies of Sciences, Engineering, and Medicine will convene an ad hoc committee to study particular prospects for improving health care quality while expanding access to preventive and therapeutic services globally, with a focus on low-resource areas. 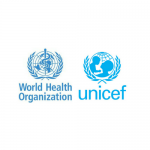 WHO and UNICEF are launching a Network for Improving Quality of Care for Maternal, Newborn and Child Health to cut preventable maternal and newborn illness and deaths, and to improve every mother’s experience of care. It will look at quality of care both in the way it is delivered by health workers and experienced by patients. 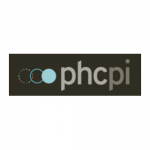 The Primary Health Care Performance Initiative (PHCPI) brings together country policymakers, health system managers, practitioners, advocates and other development partners to catalyze improvements in primary health care (PHC) in low- and middle-income countries through better measurement and knowledge-sharing. 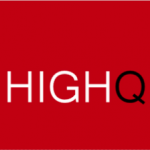 HIGHQ is a joint project of Harvard Chan School of Public Health and the Harvard Global Health Institute. HIGHQ strives to build a multi-disciplinary understanding of what works and what does not and how we can best learn from one another. HIGHQ aims to improve understanding of quality, advance scientific inquiry through research on metrics, measurement &amp;amp; quality improvement, and partner with regional, national, and global health systems to inform policy that improves health outcomes. 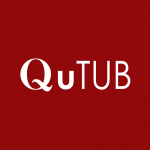 The Quality of TB Care (QuTUB) project aims to measure and improve quality of tuberculosis care in high TB burden countries. In particular, the group has pioneered the use of simulated patients to measure and improve quality of TB care.